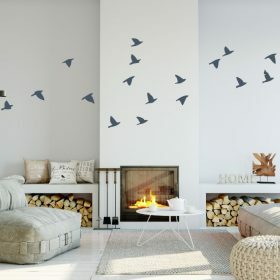 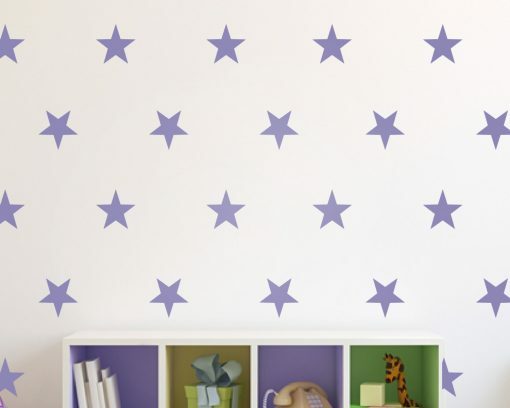 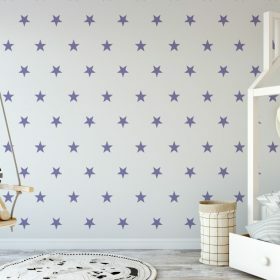 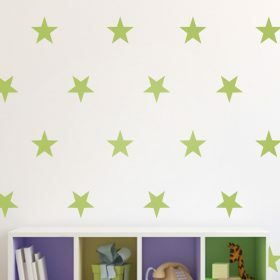 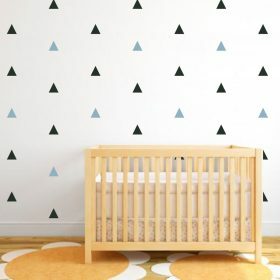 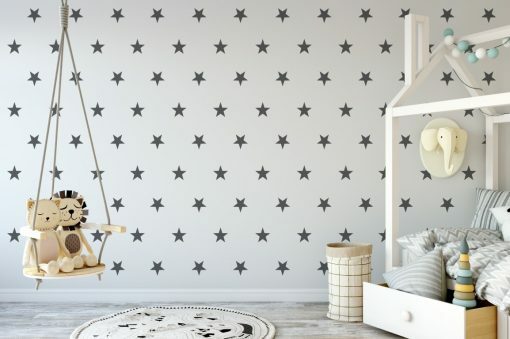 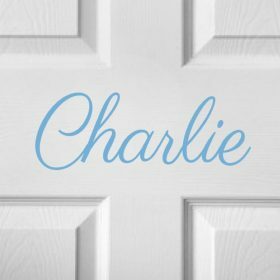 Beautiful Star Wall Stickers, each set comes with 40 star stickers in your choice of color. 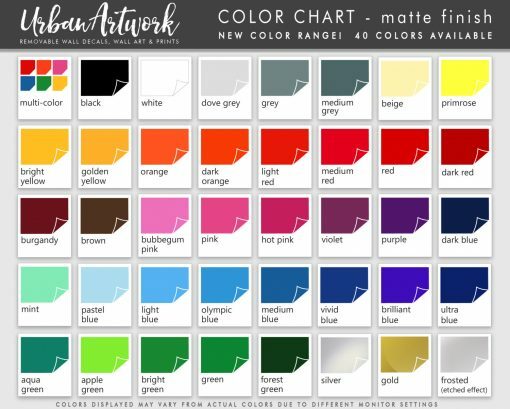 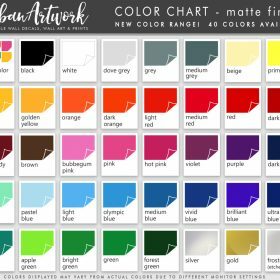 Can also be in 2 colors – please request second color and you will receive a pack in equal colors amounts. 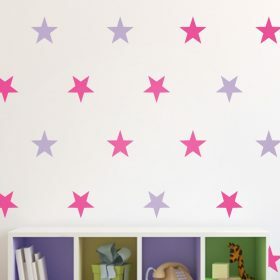 Each star is 4″ in size.